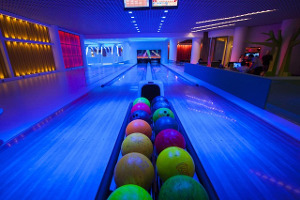 With hardly any effort we will help you find the best bowling alleys near your location. 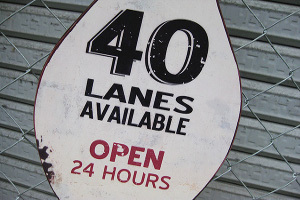 We have managed to gather in a single website all the bowling lanes in the US... and remember that our service is completely free! 3. 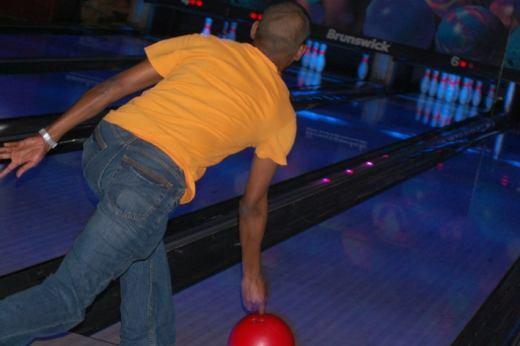 Participate in bowling games! 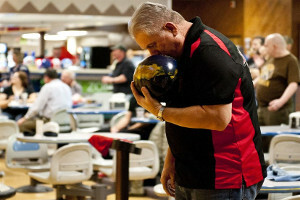 Bowling is a simple sport to practice and very exciting, which delights thousands of american families every weekend. What are you waiting to start? 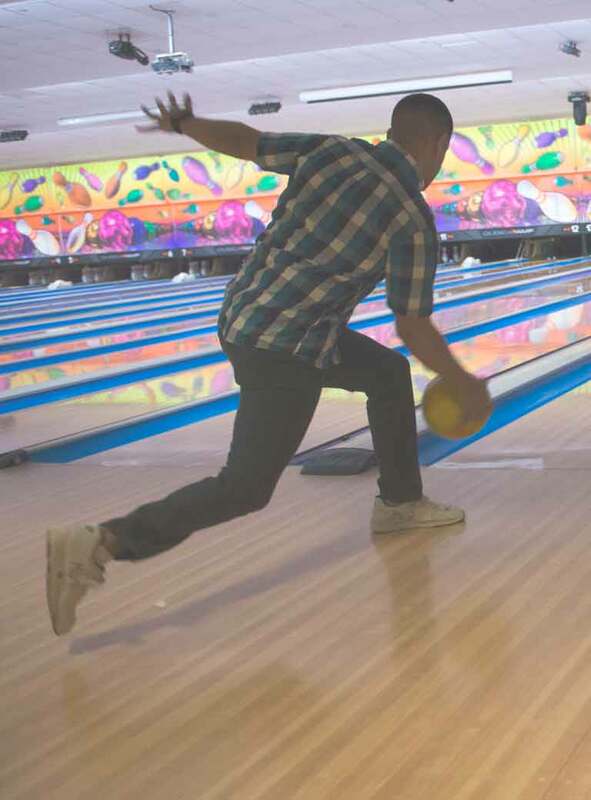 Go to your nearest bowling lane and knock down some pins! 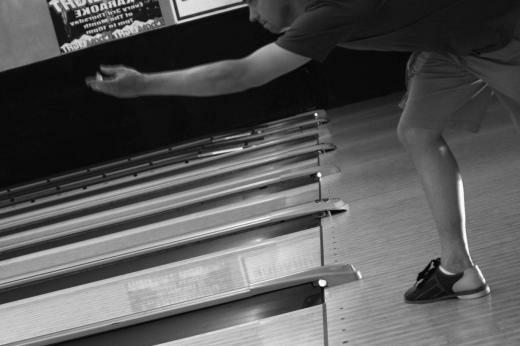 Our directory does not stop growing and we continue incorporating new bowling alleys every day, near you. The ones you can see under these lines are the most recent additions to our database. Although we try hard, our information may not be accurate at times, so we ask for your help if you find any inaccuracy. And of course, if you own a bowling alley that does not appear on our website, we encourage you to include it, it's completely free! 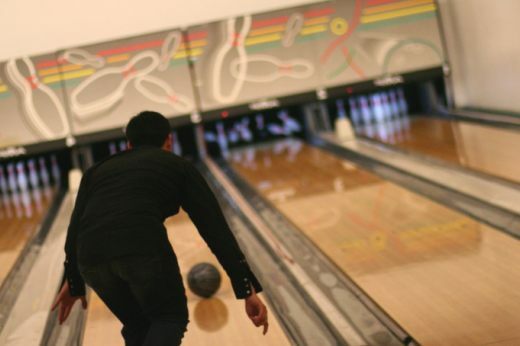 Do you own a bowling center or work as a member of its staff? 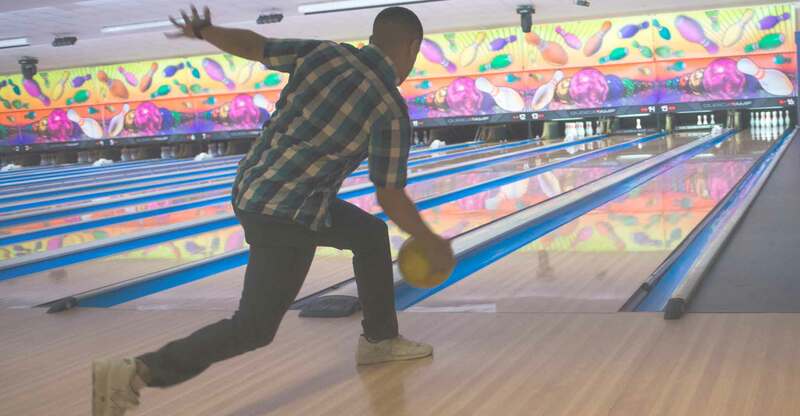 Take advantage of this opportunity and customize an attractive profile that lets people who are looking for a bowling center near them to find your business. Add your bowling alley now!